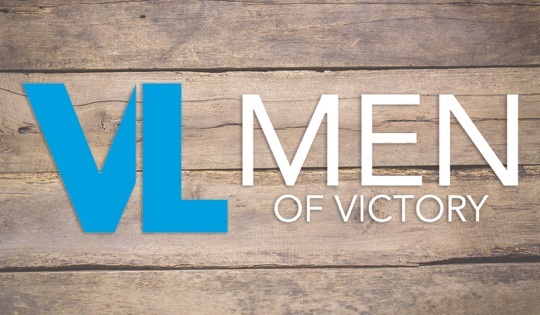 VL Men meet Tuesday mornings at 6:30A in the Sanctuary for Men’s Bible Study. The second Thursday of every month is Men’s Lunch. We have food catered and a great word from different men in our ministry. Sign up for the next one below.